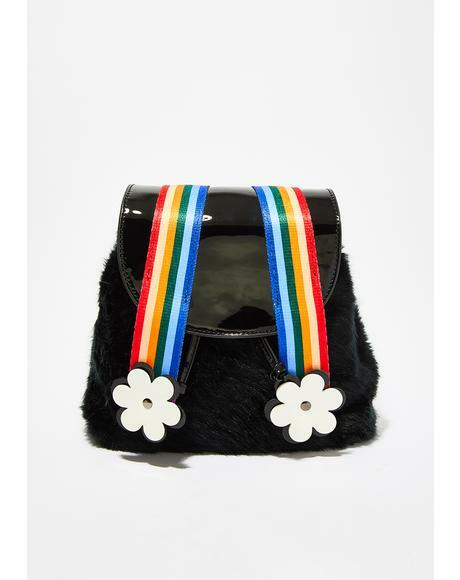 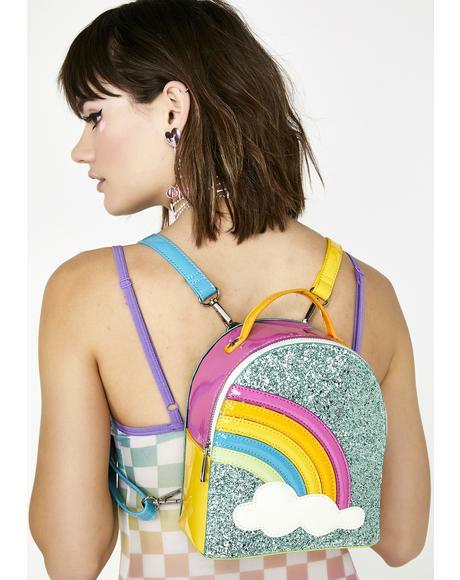 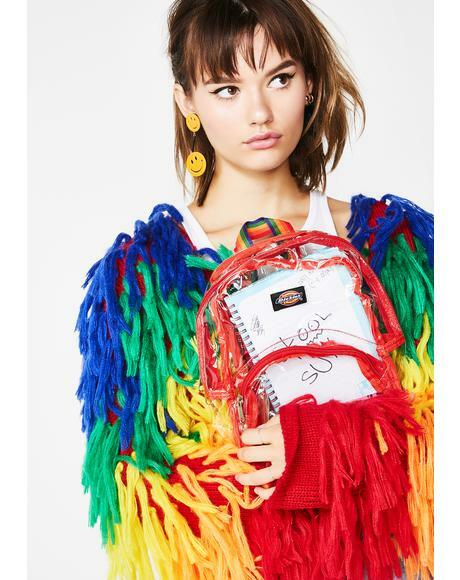 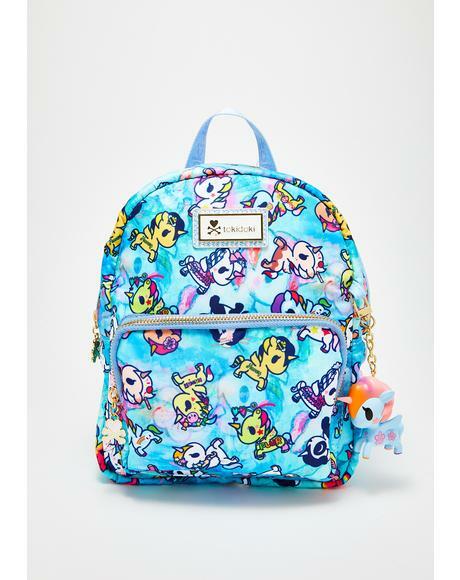 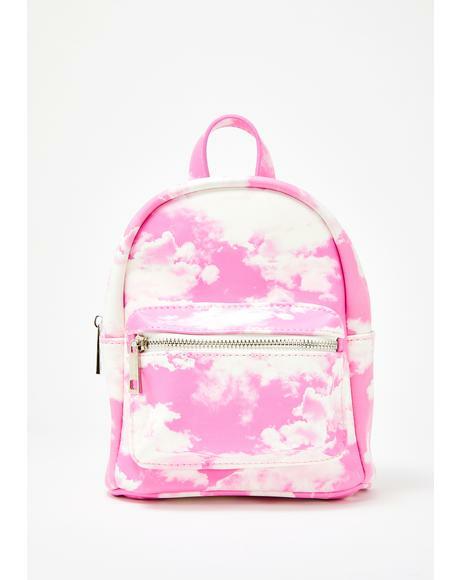 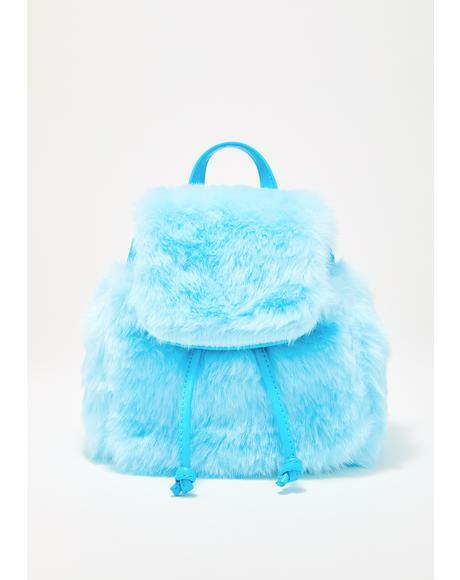 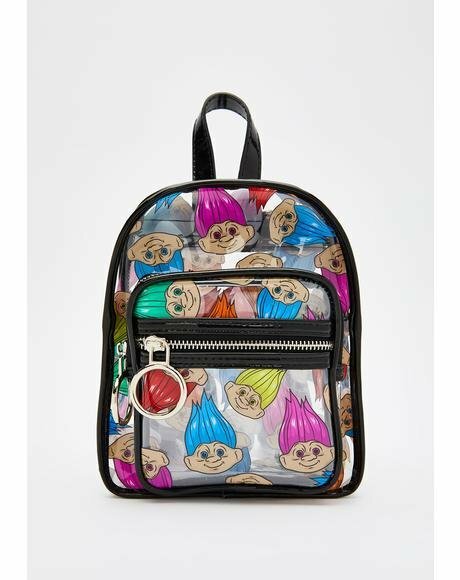 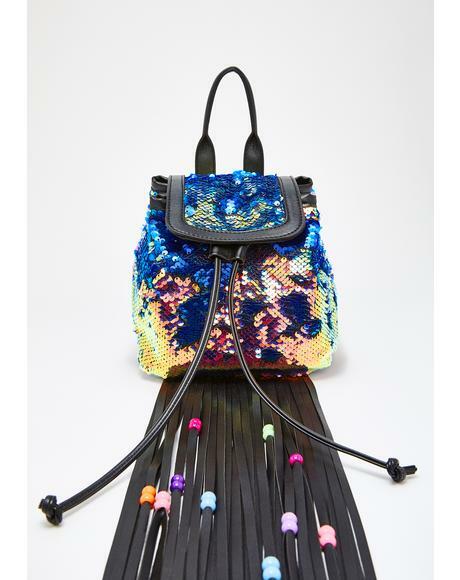 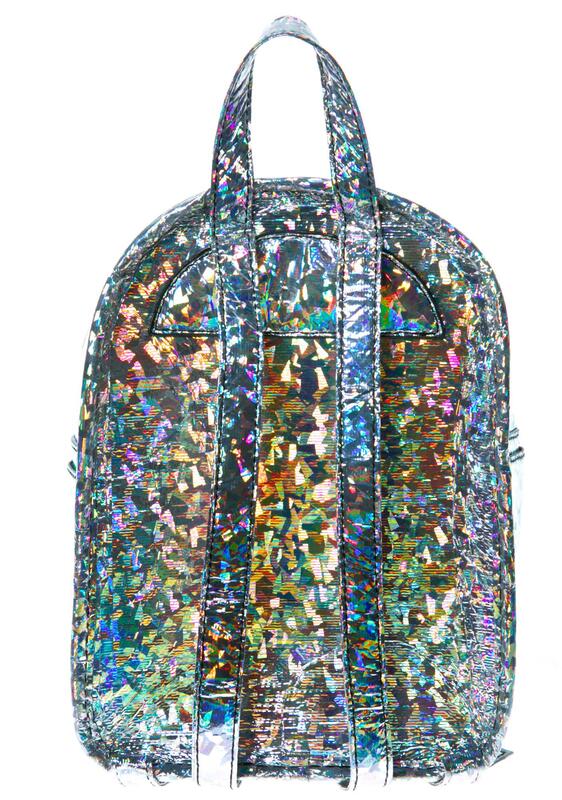 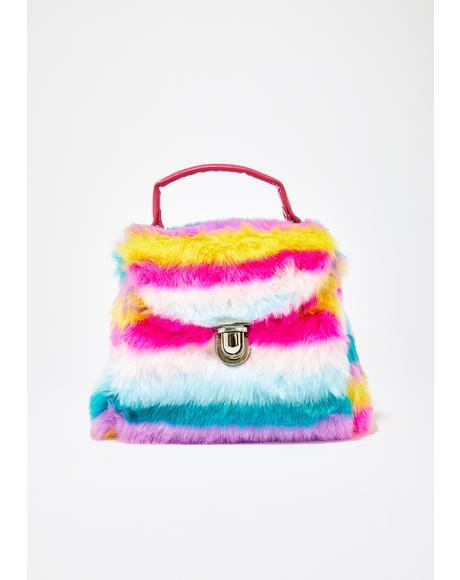 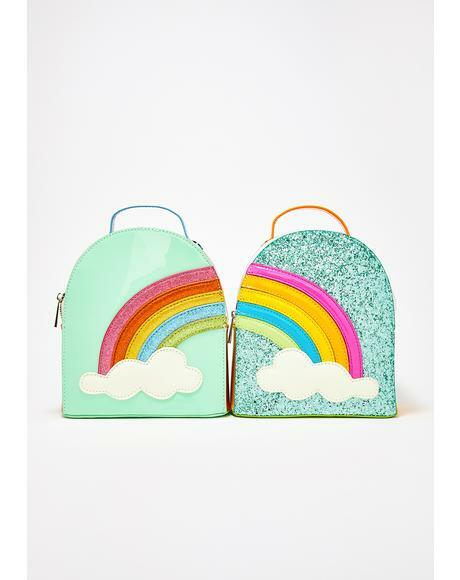 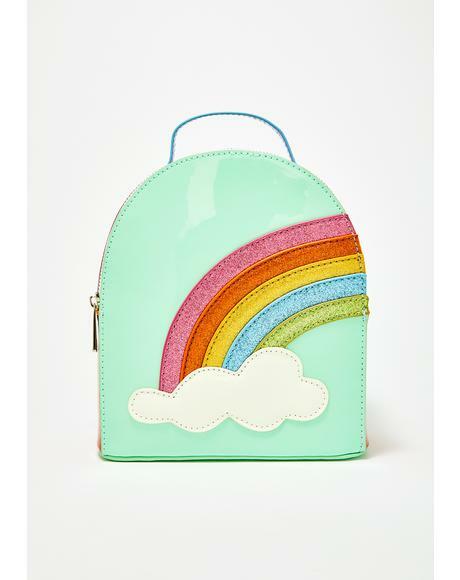 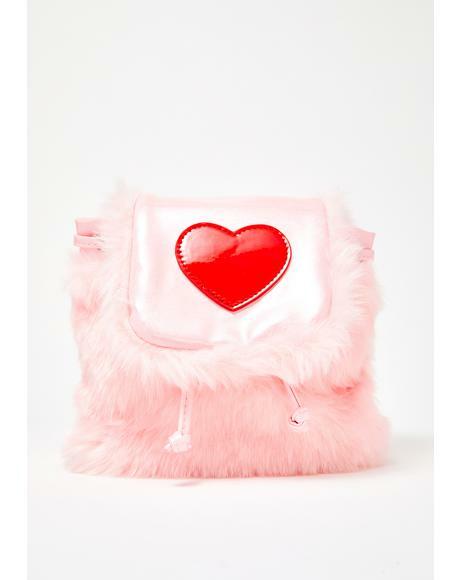 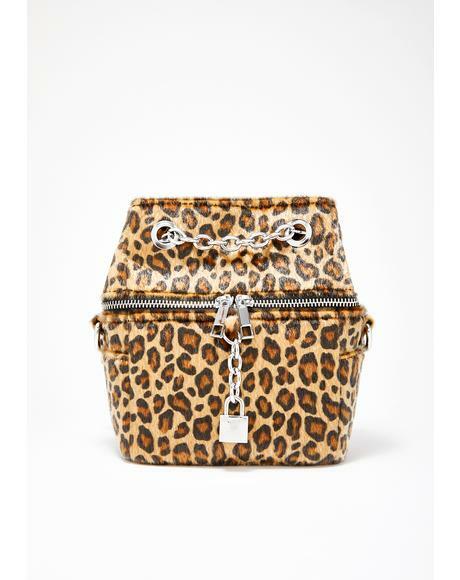 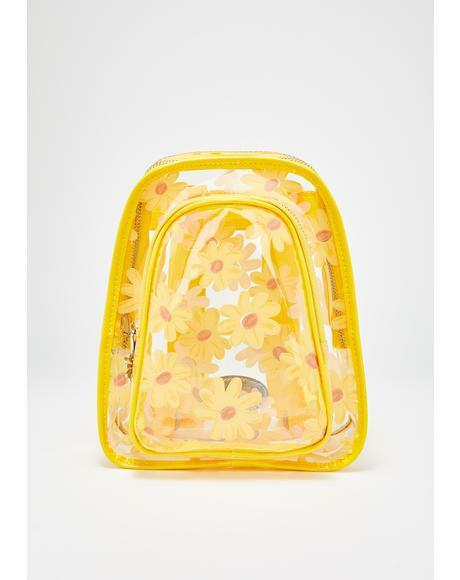 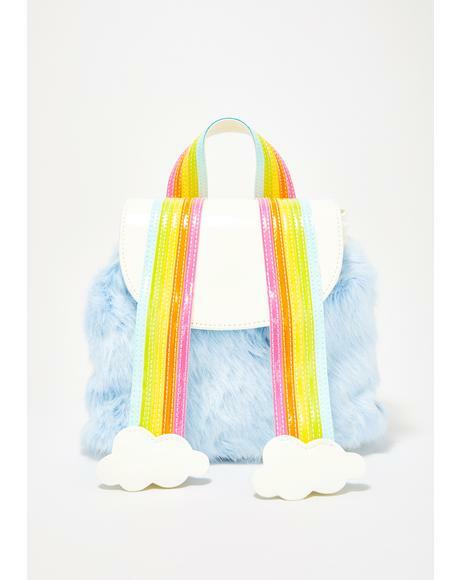 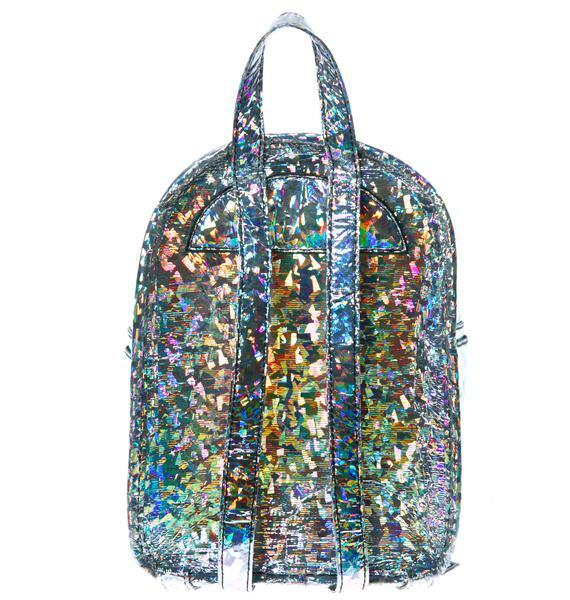 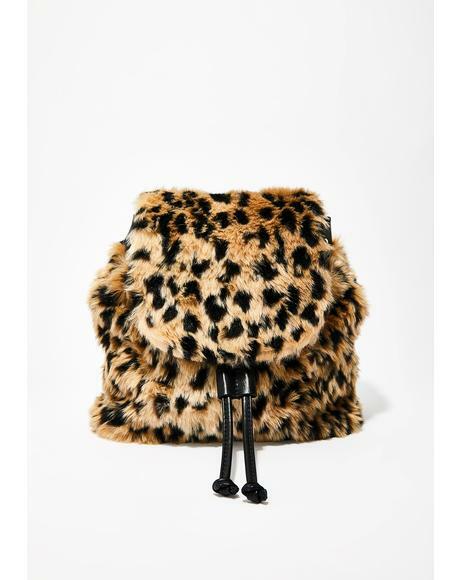 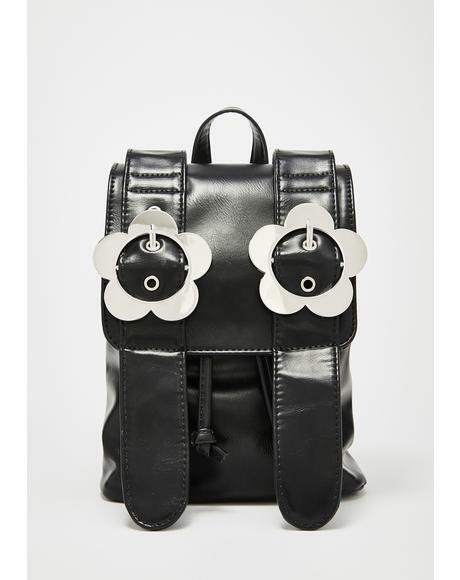 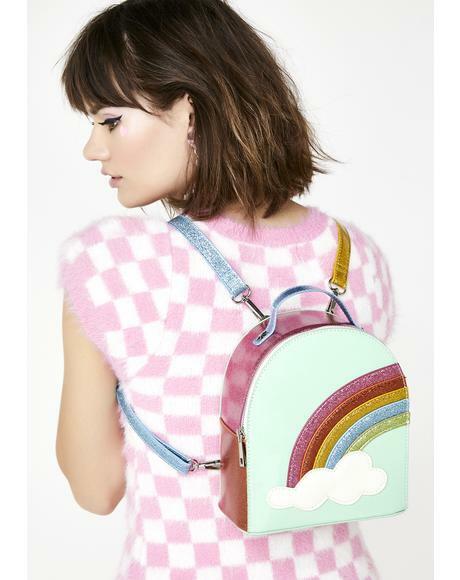 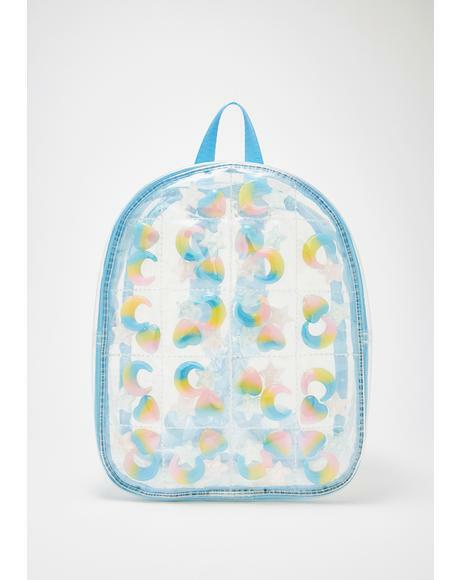 Current Mood Sparkle Party Mini Backpack looks like an explosion of shimmer confetti. 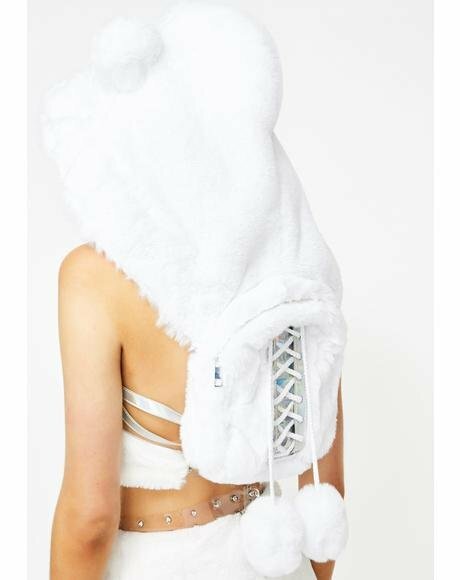 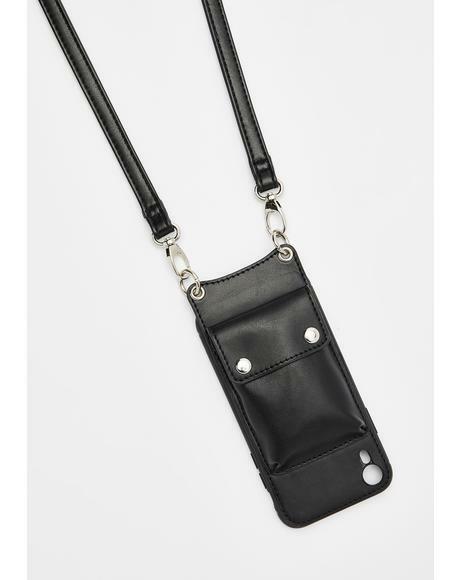 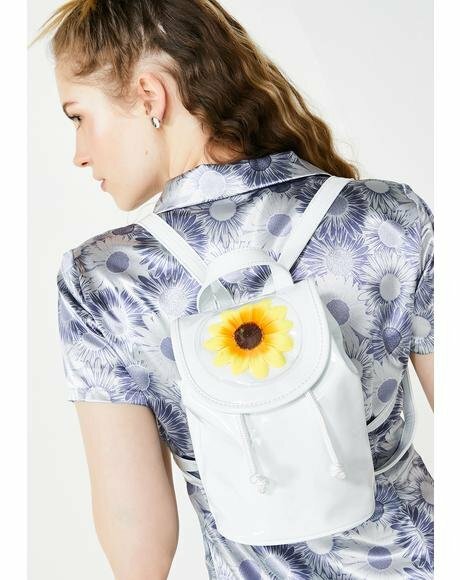 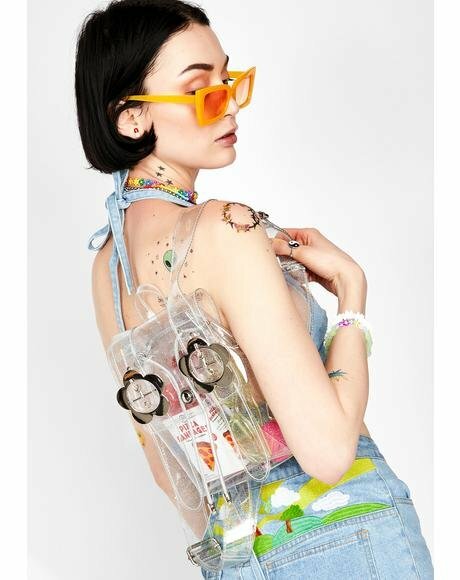 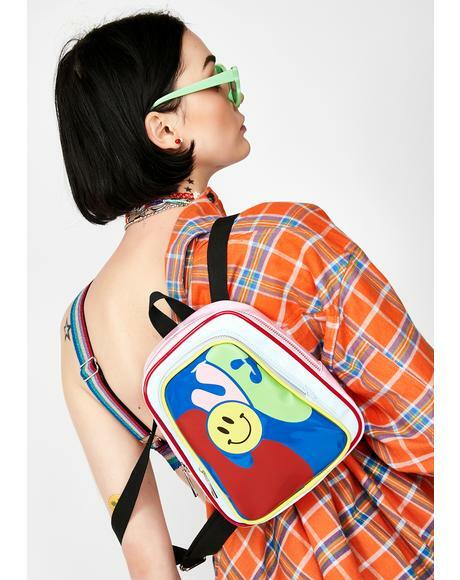 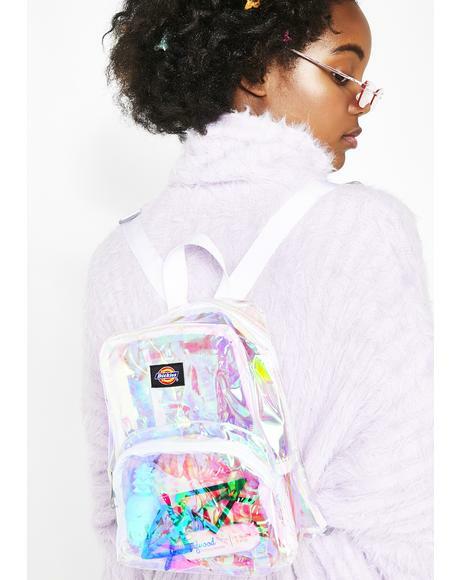 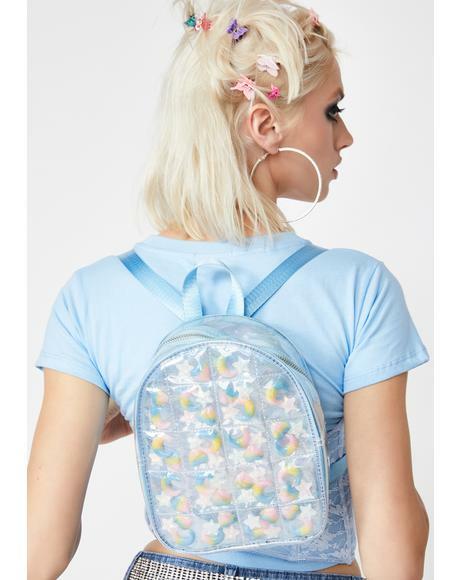 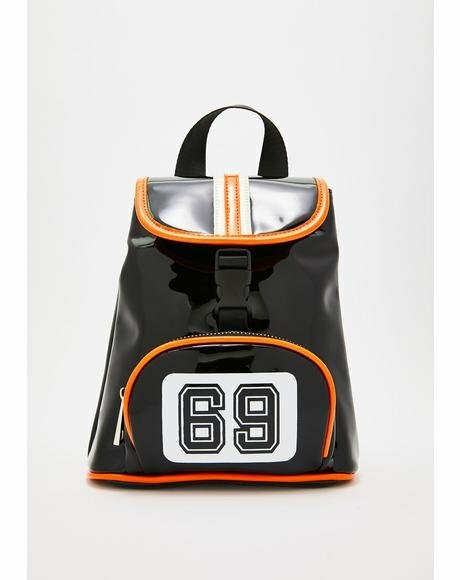 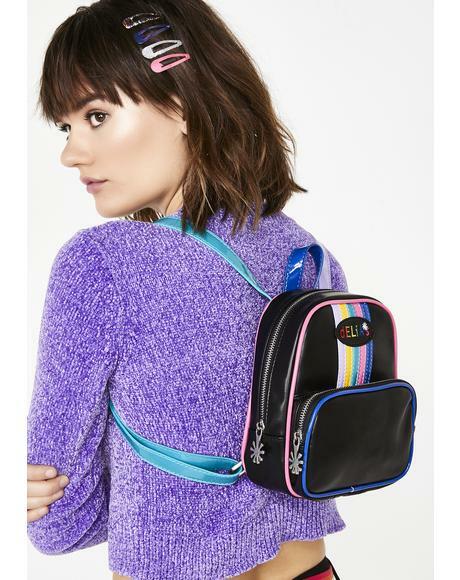 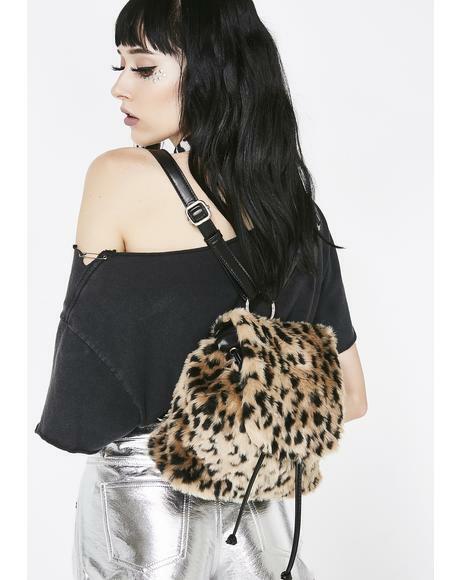 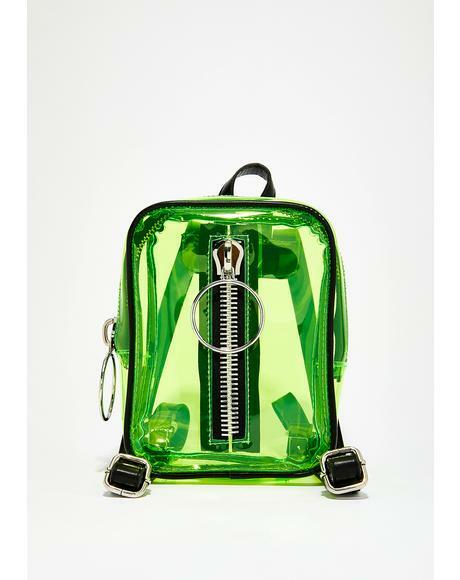 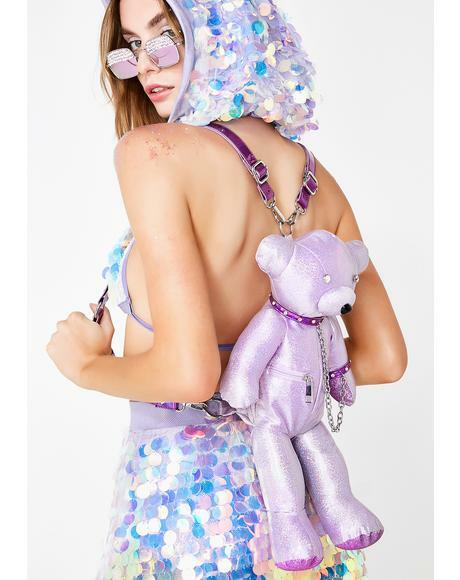 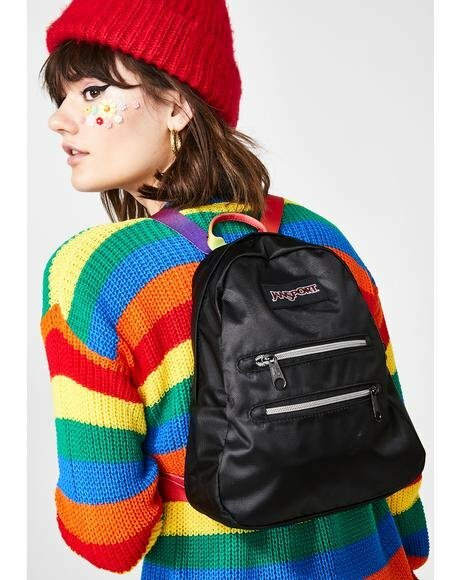 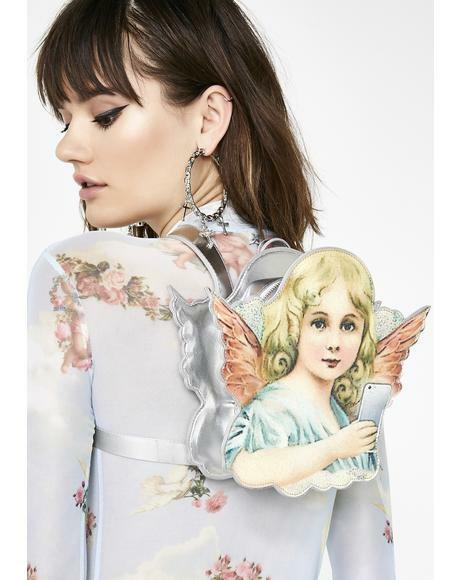 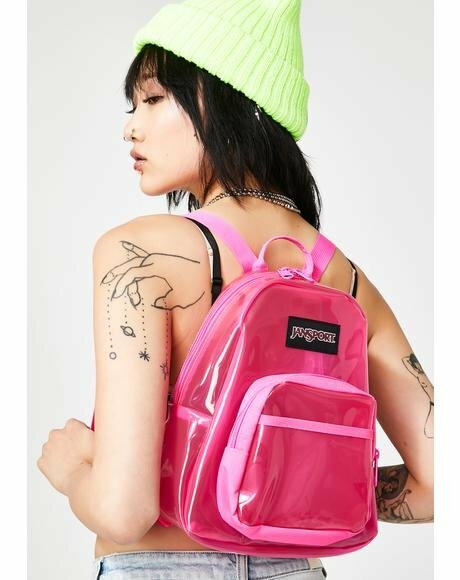 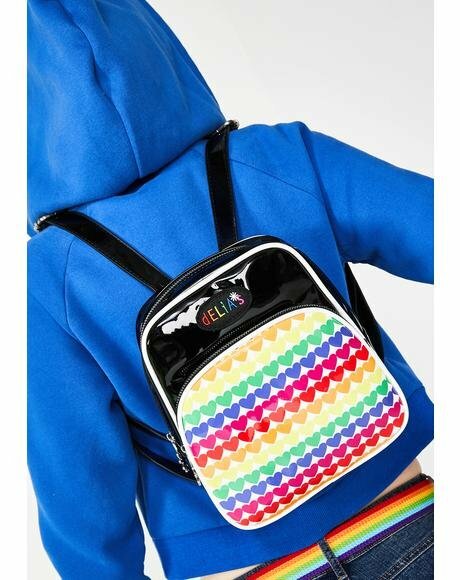 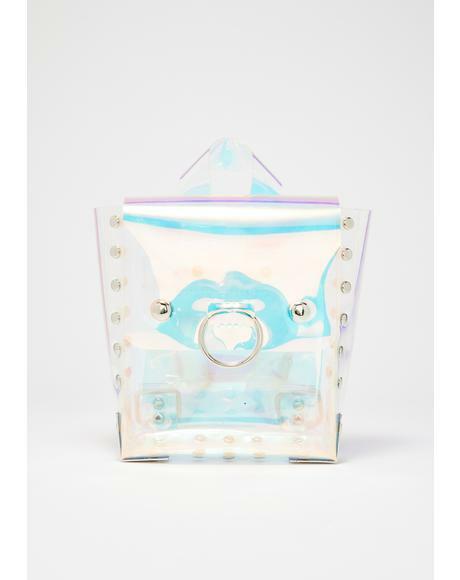 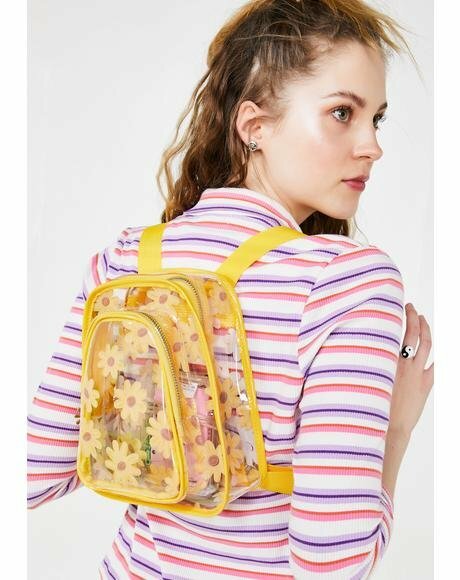 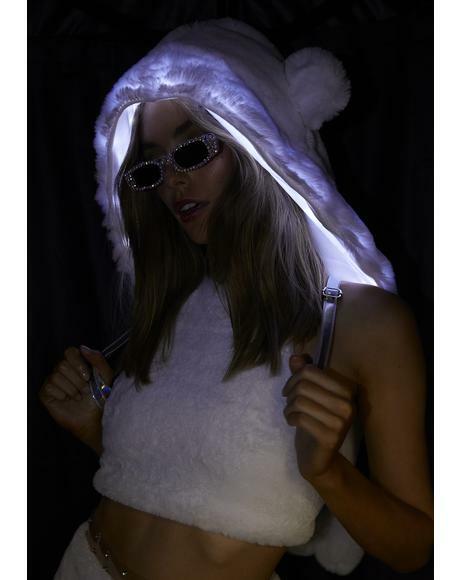 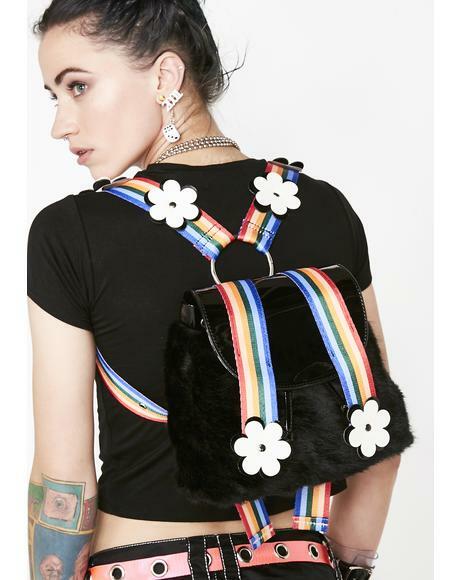 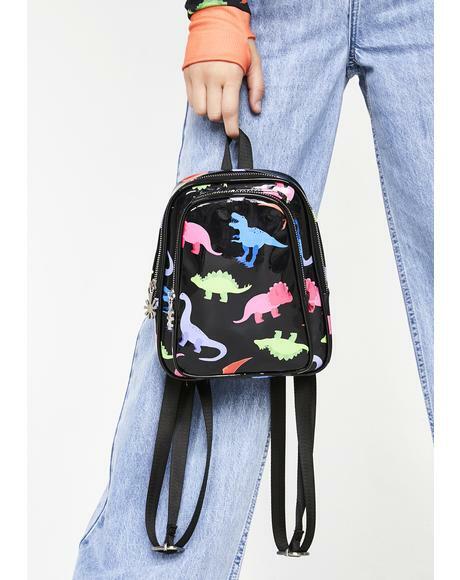 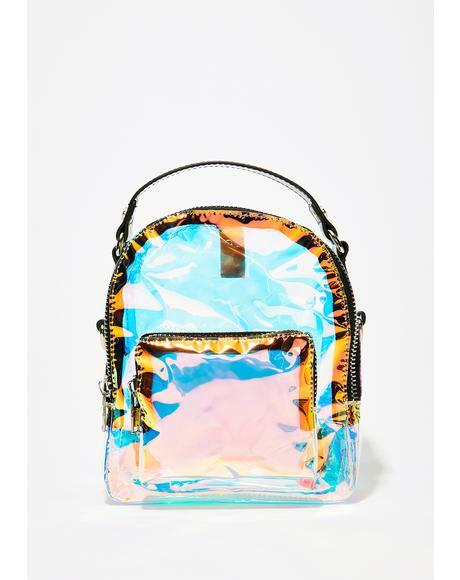 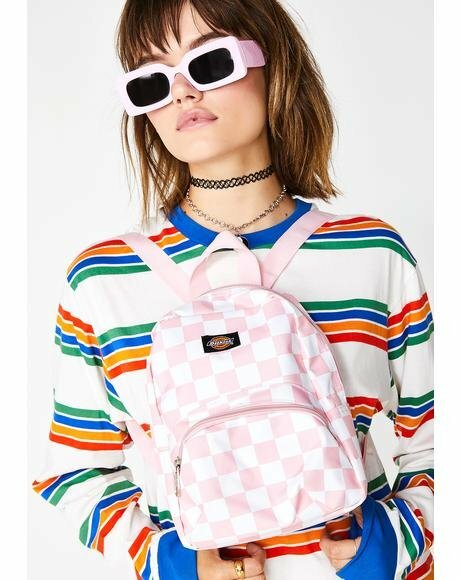 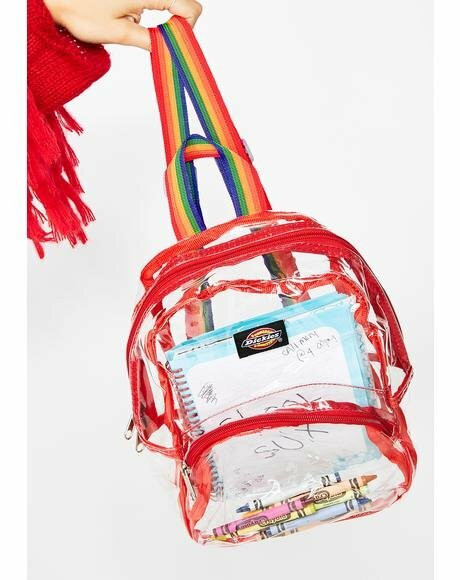 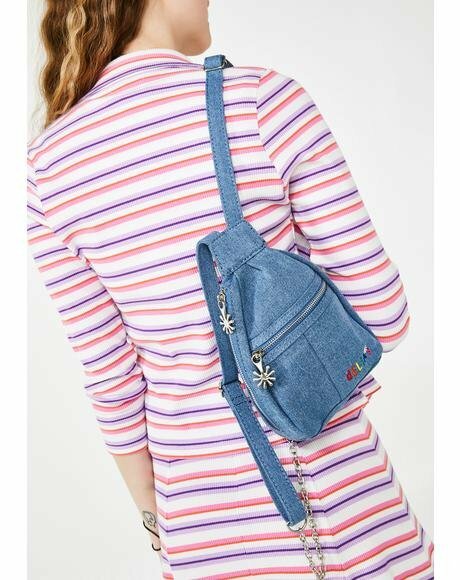 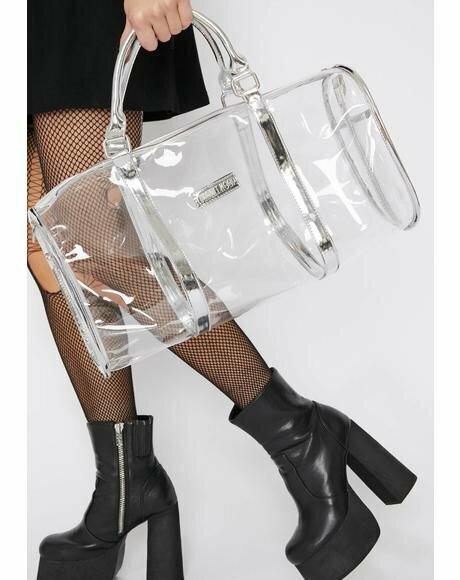 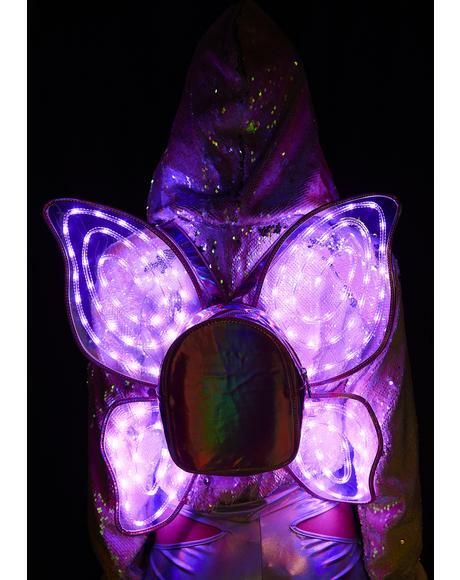 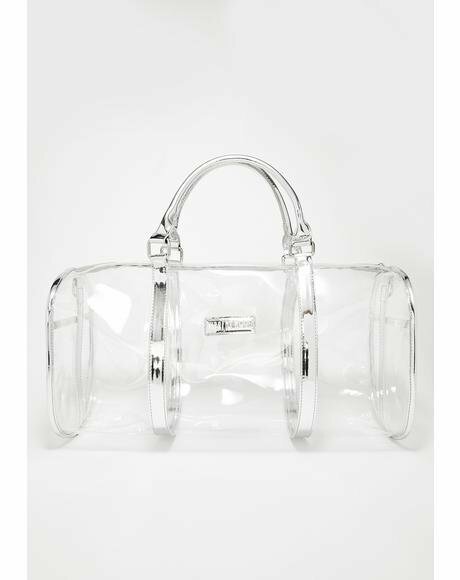 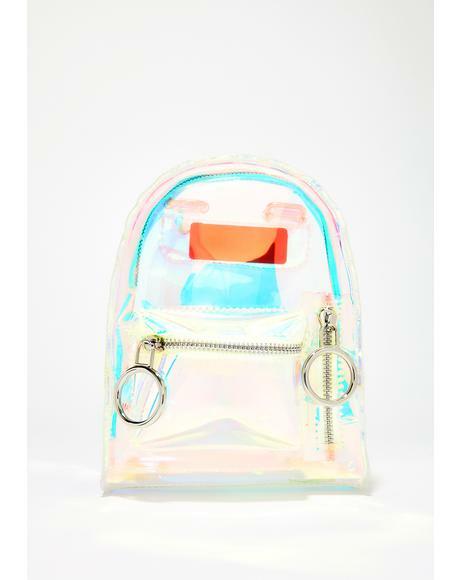 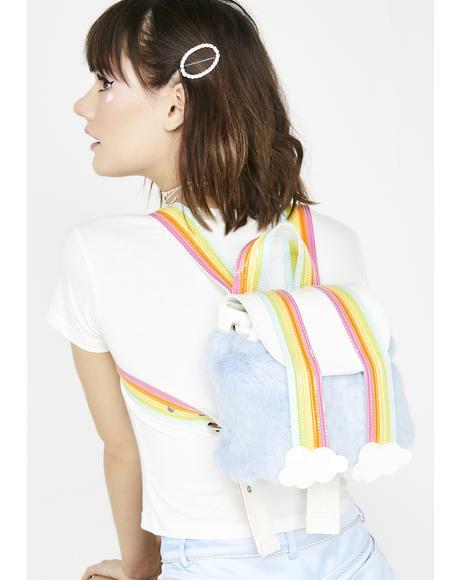 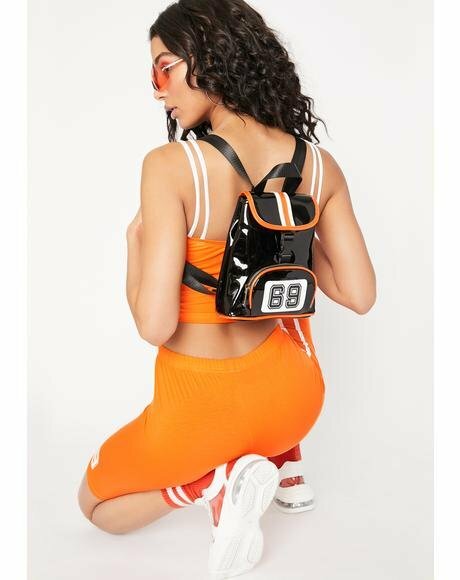 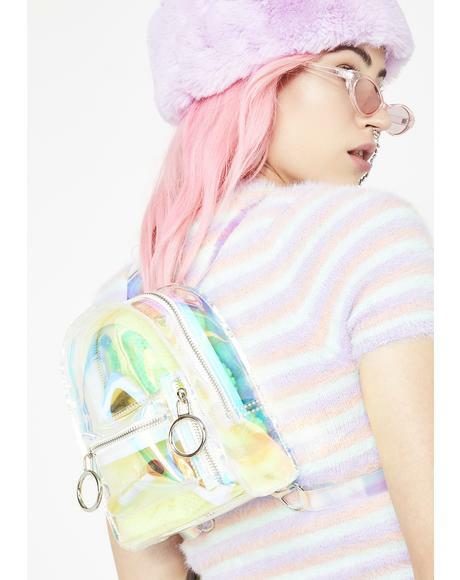 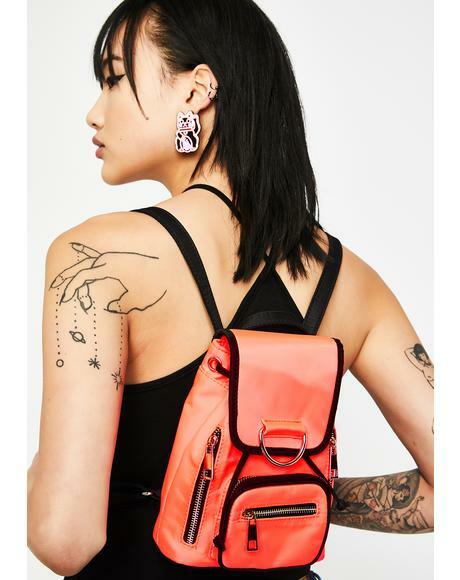 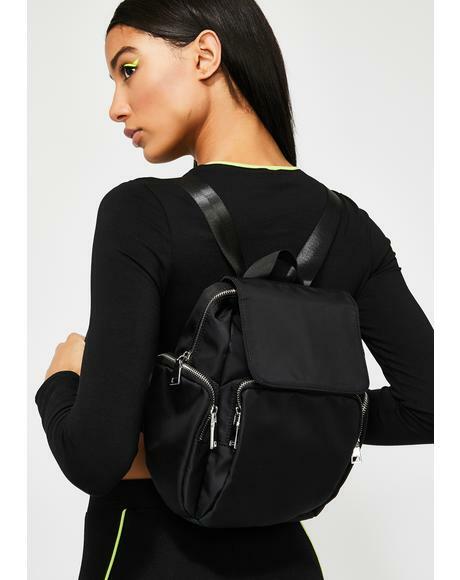 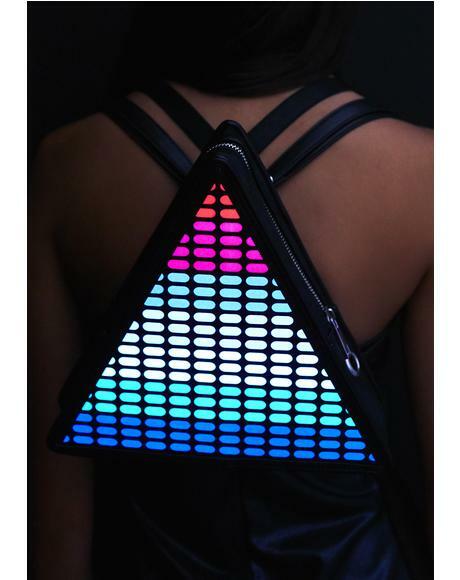 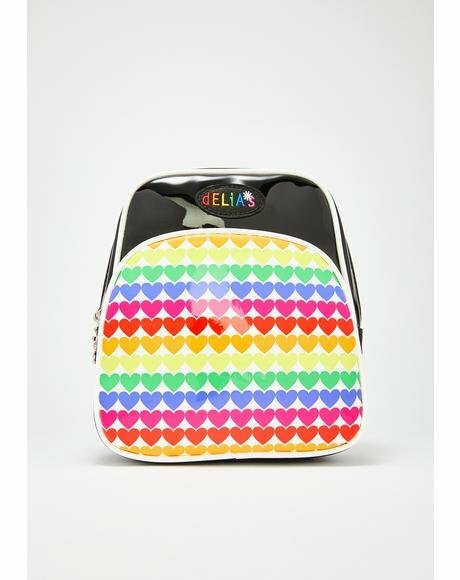 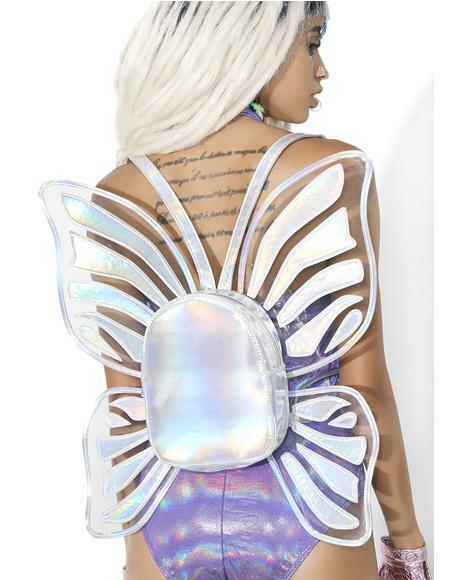 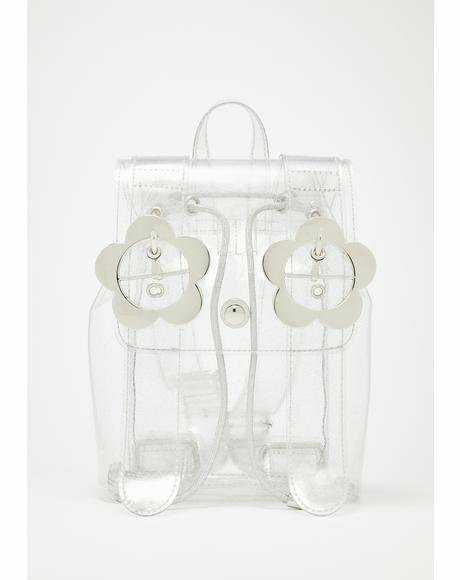 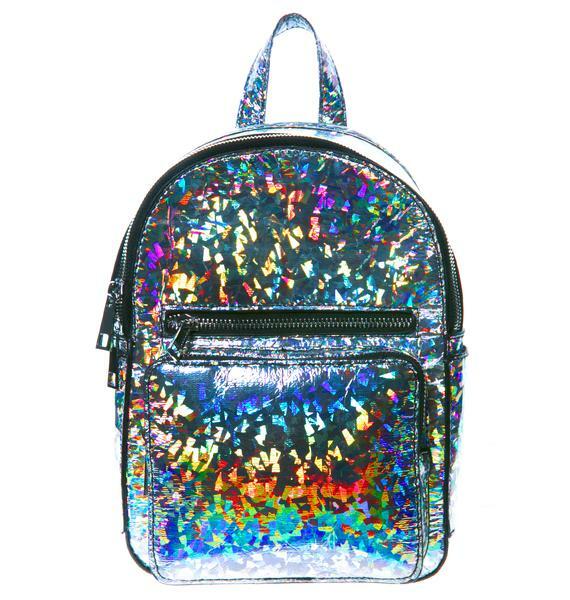 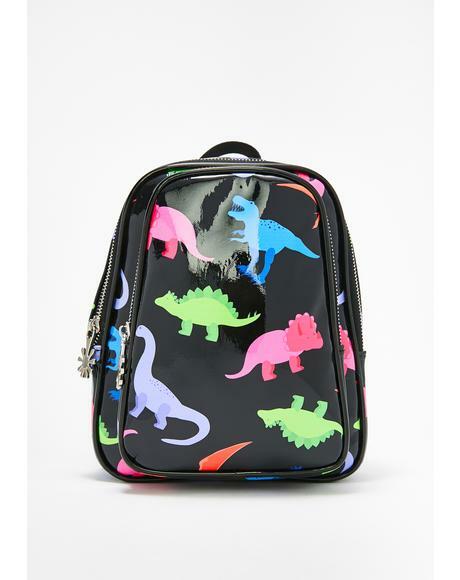 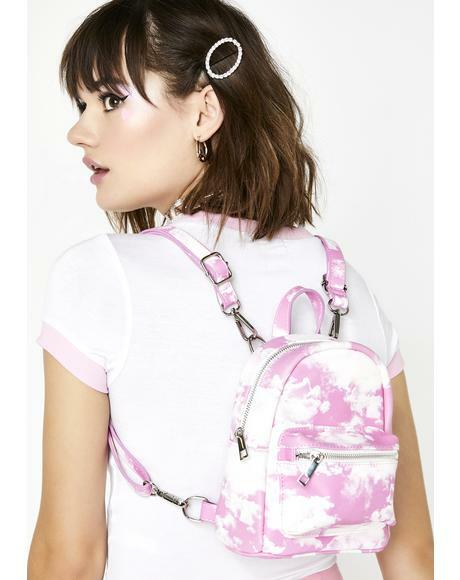 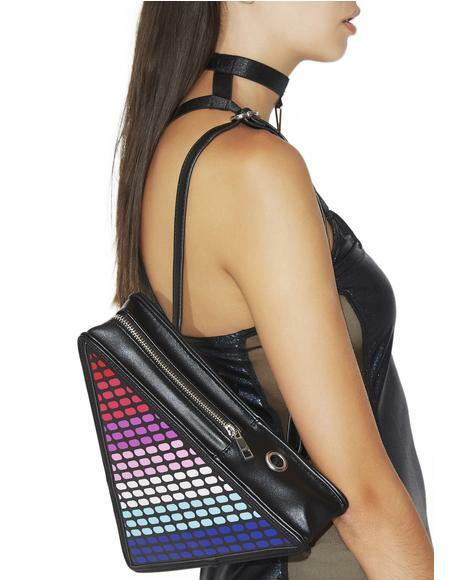 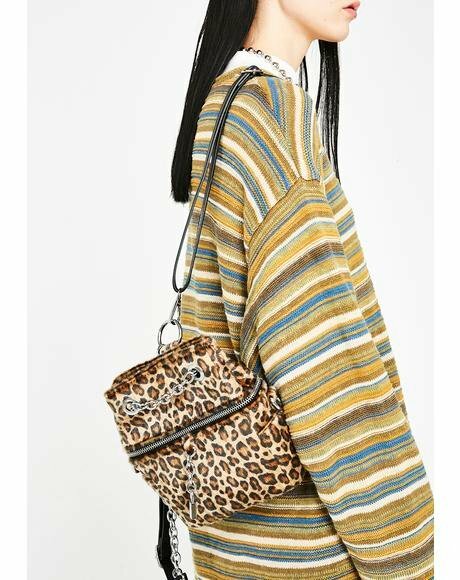 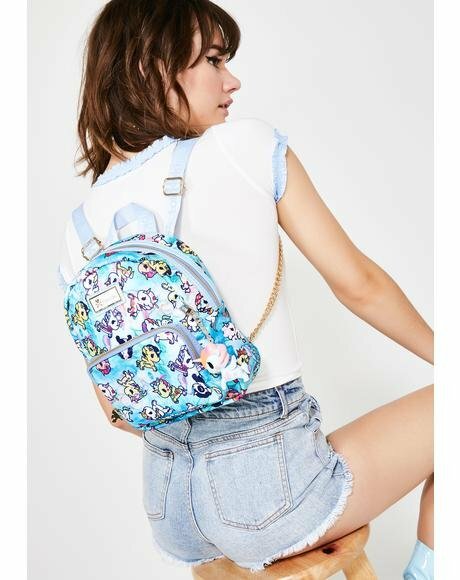 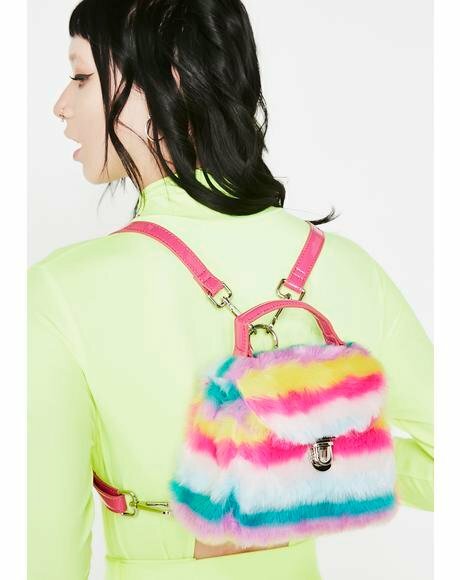 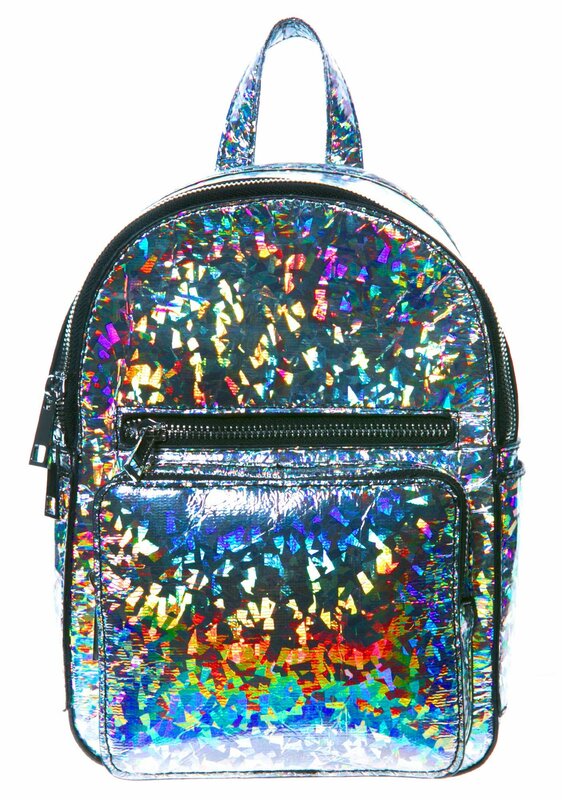 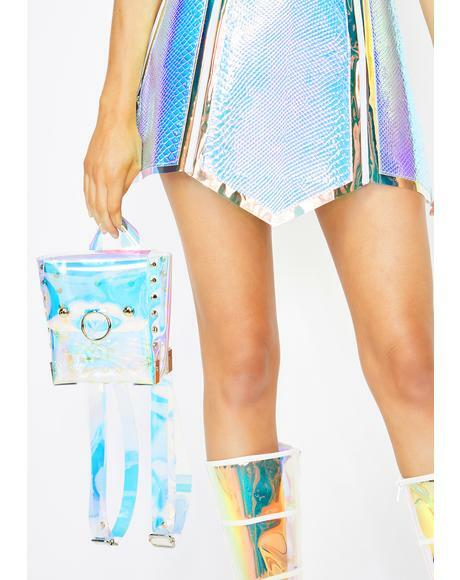 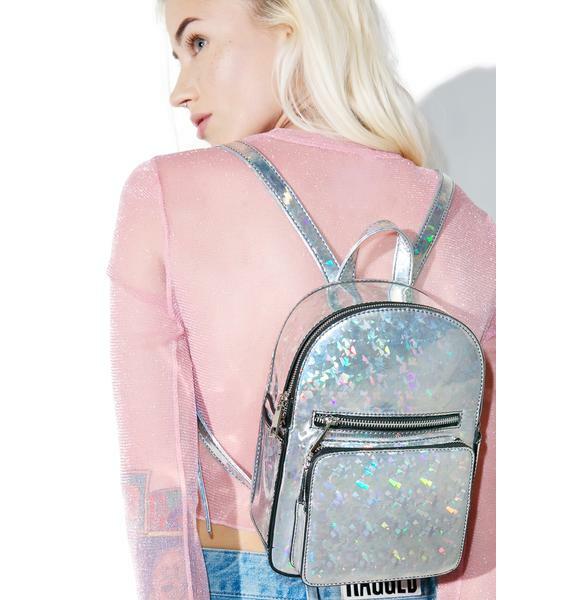 Letz get this party started wit this structured mini backpack that’s completely covered in a fab holographic prism coating that catches lights. 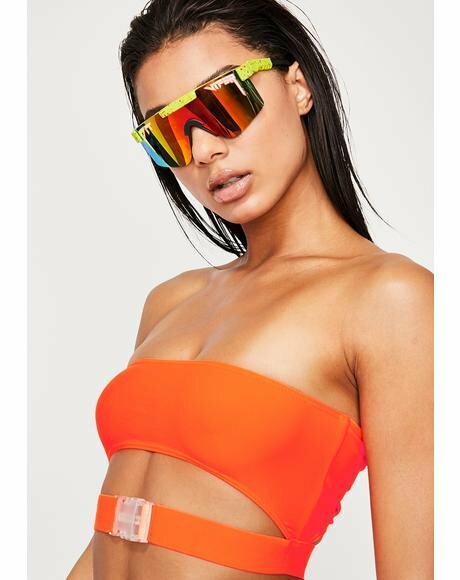 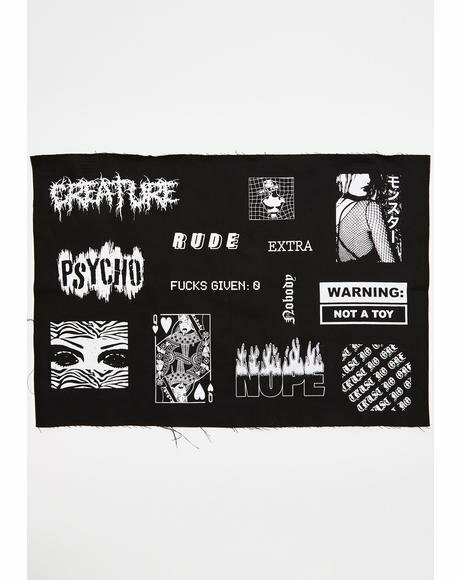 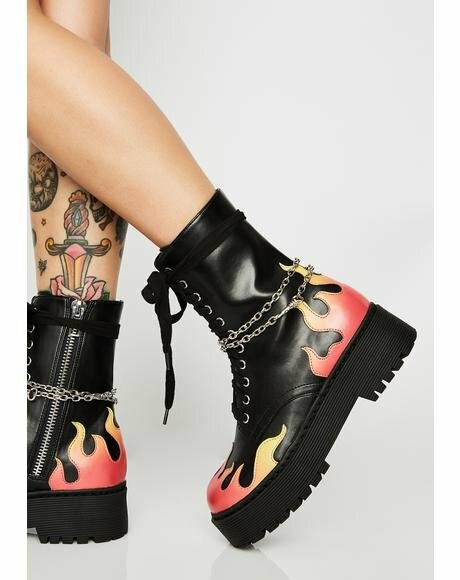 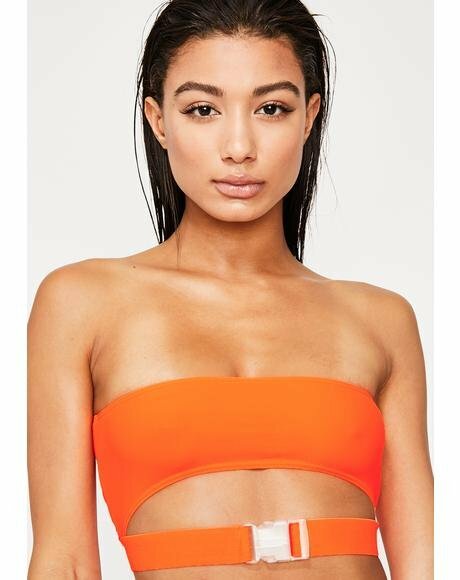 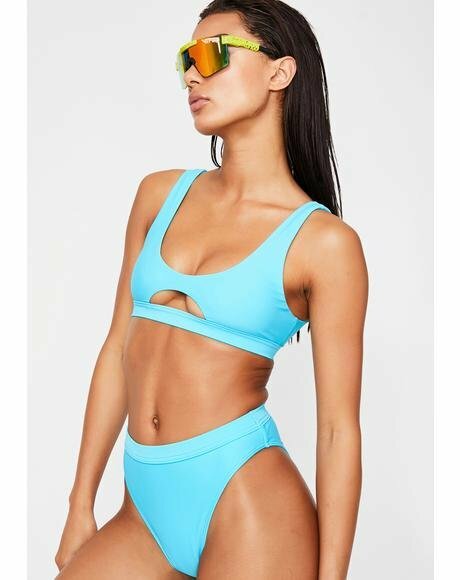 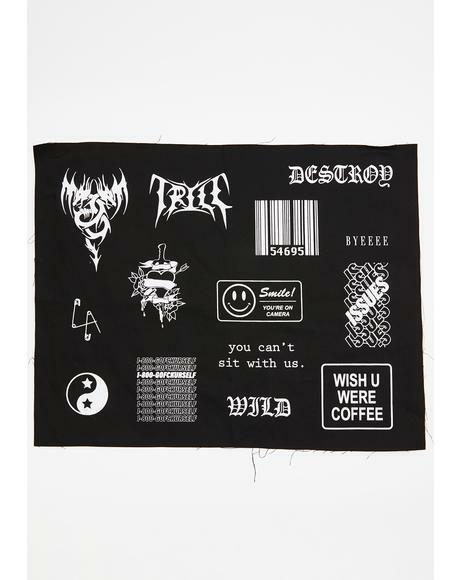 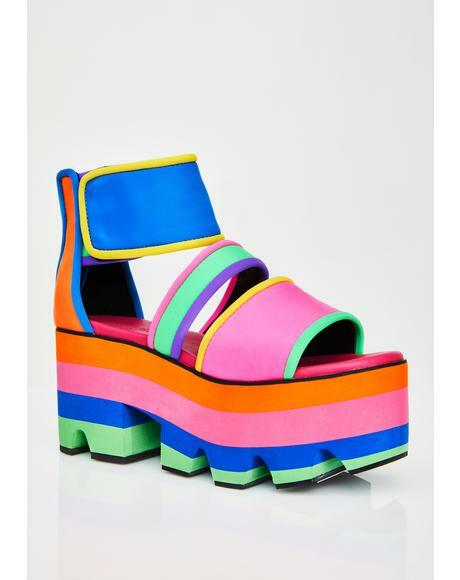 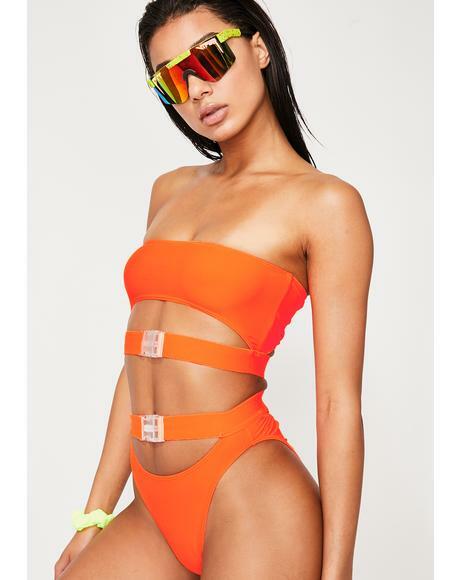 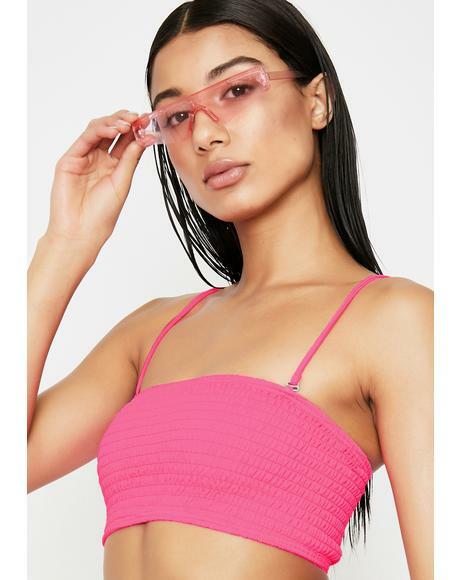 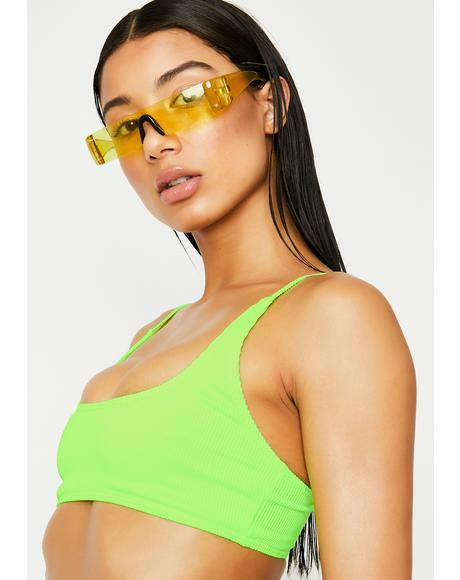 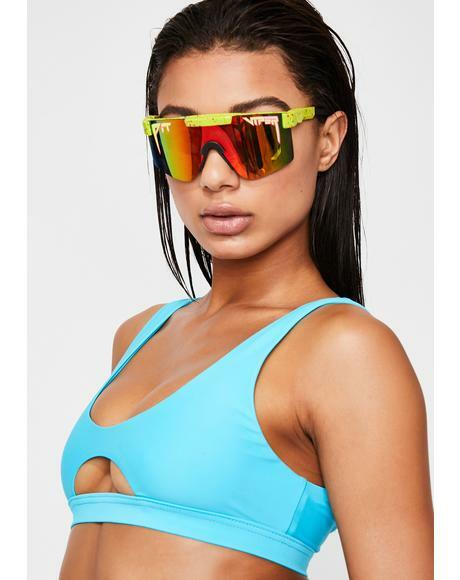 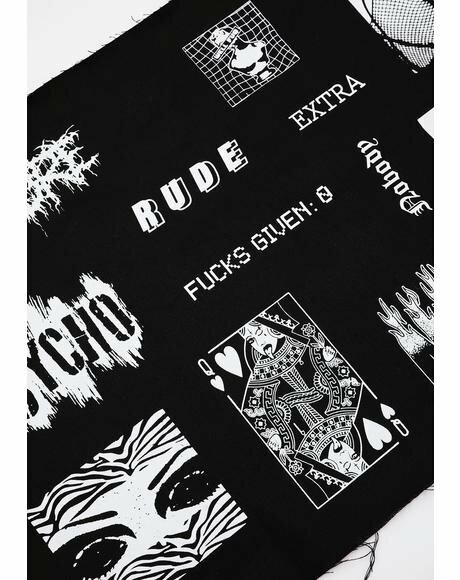 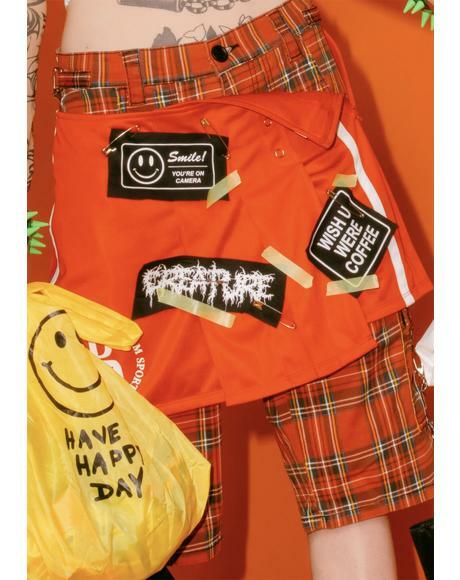 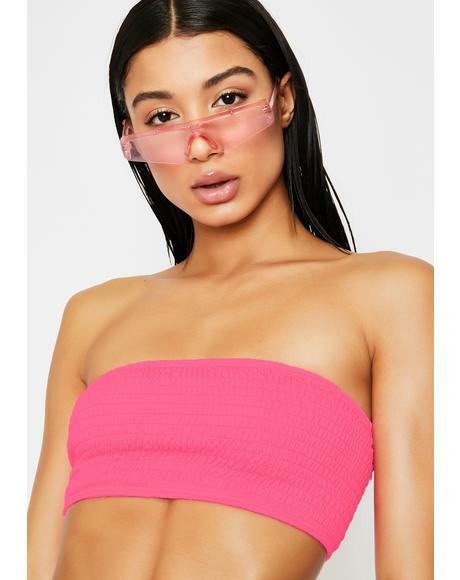 YAS! 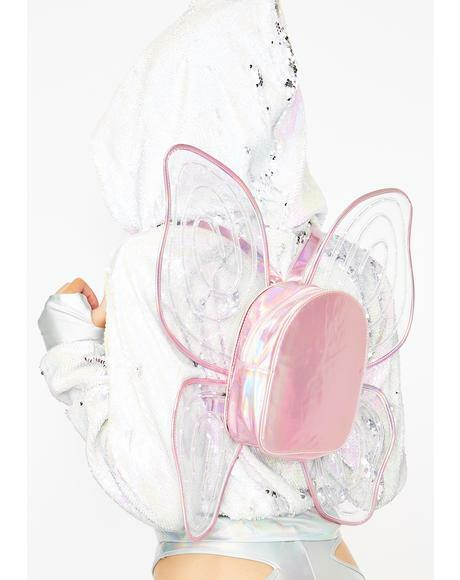 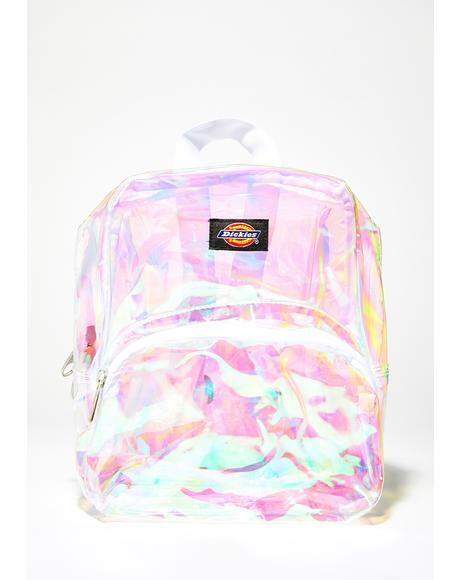 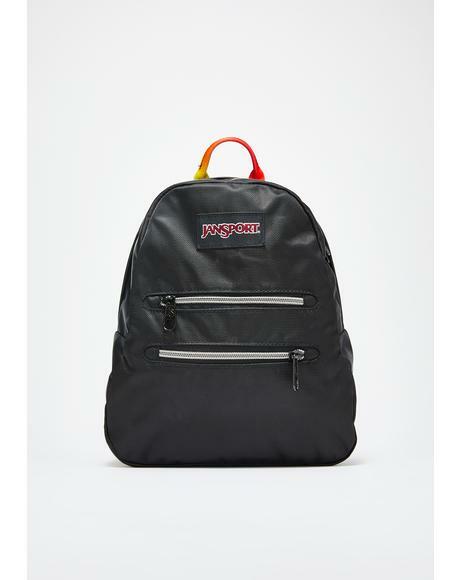 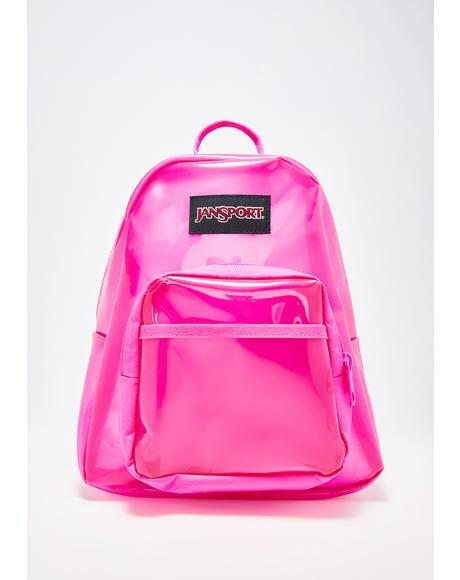 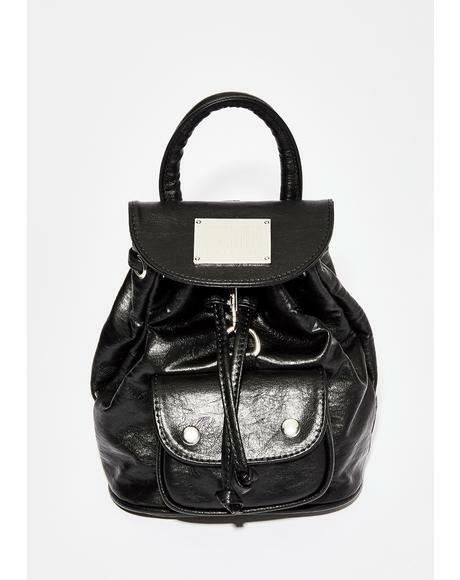 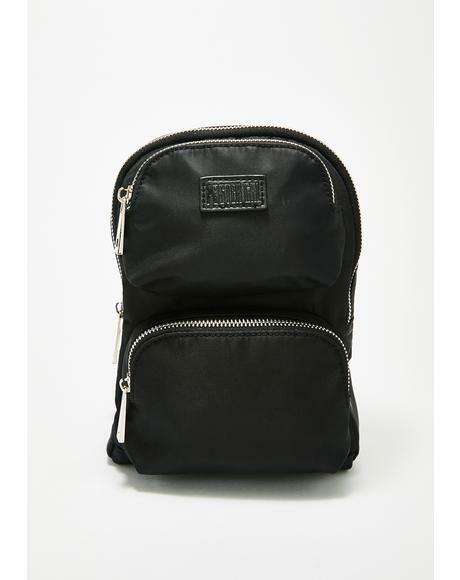 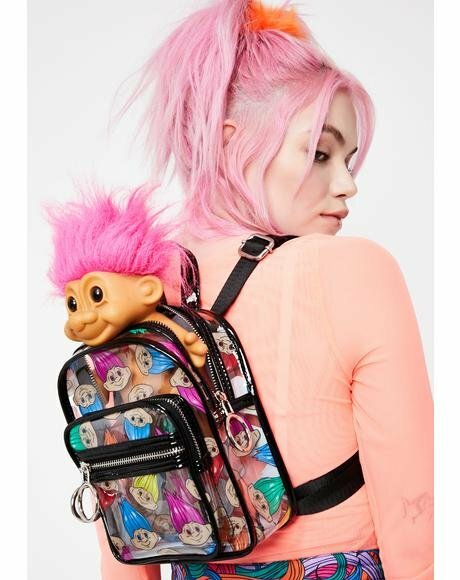 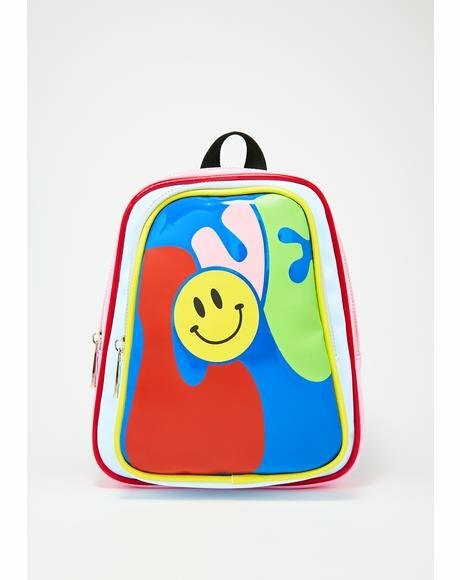 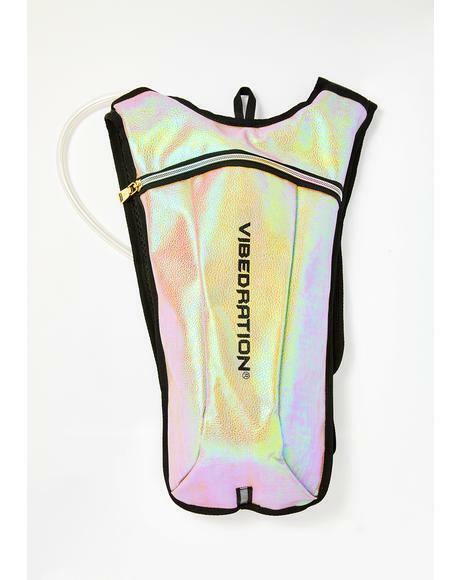 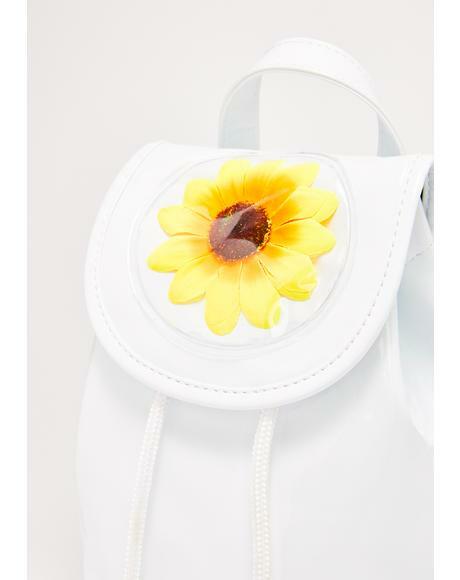 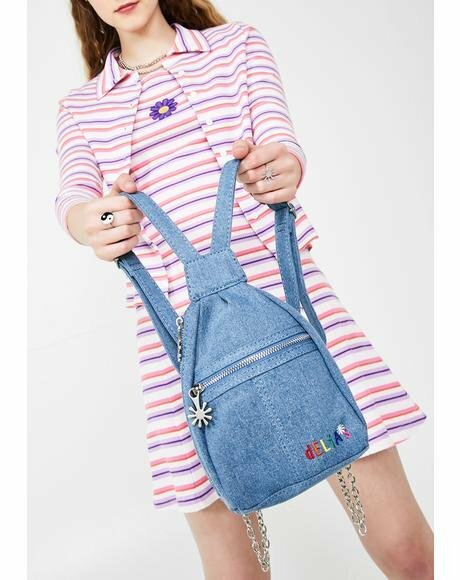 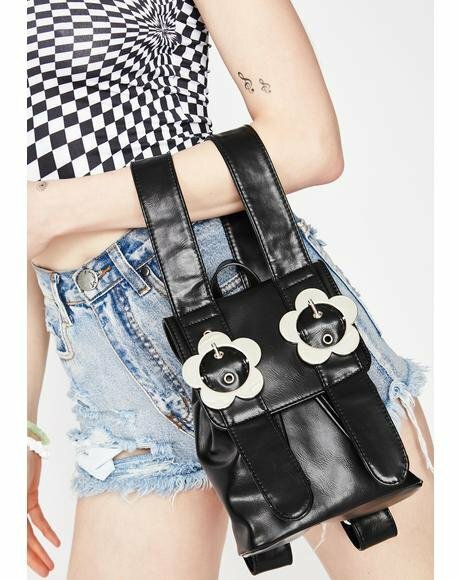 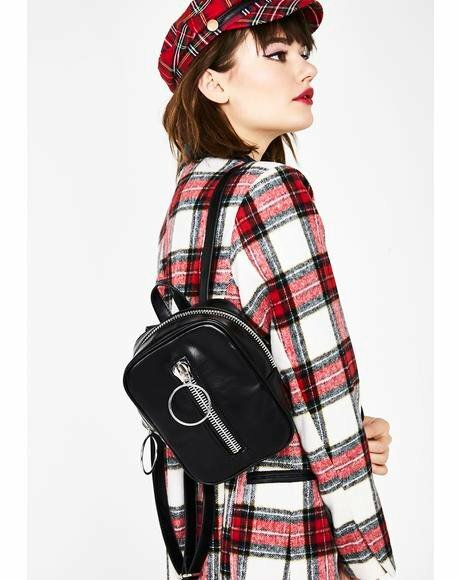 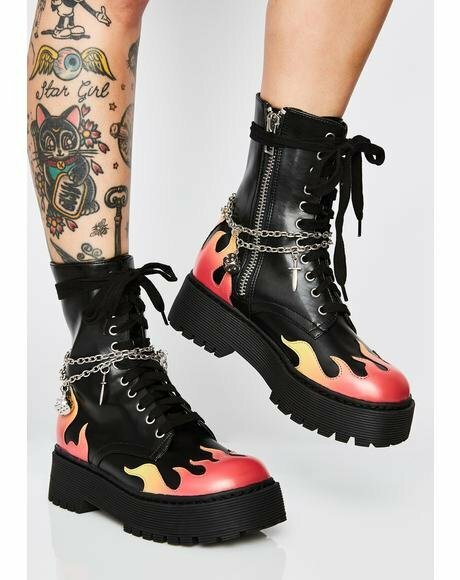 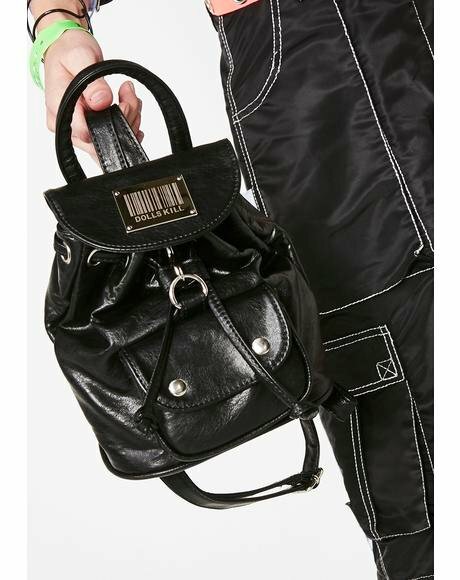 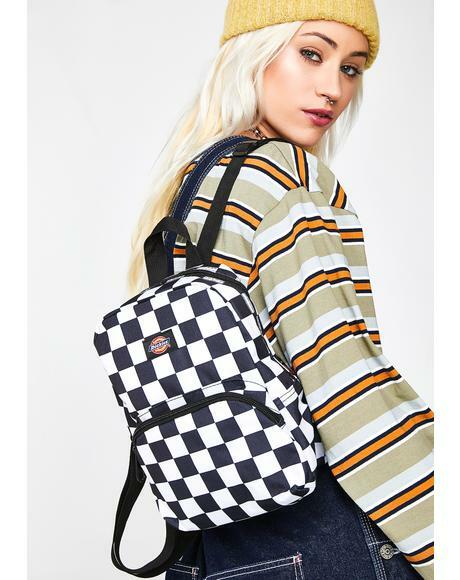 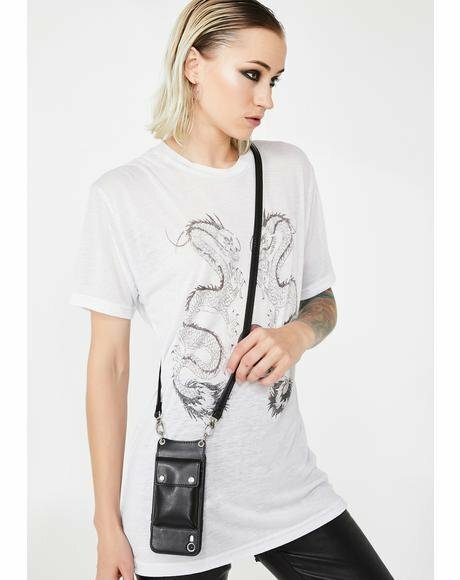 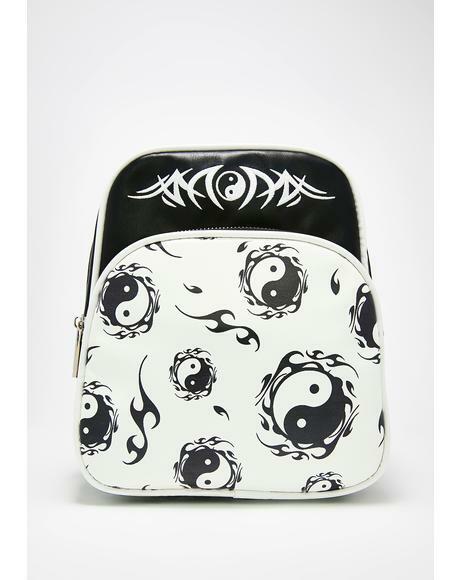 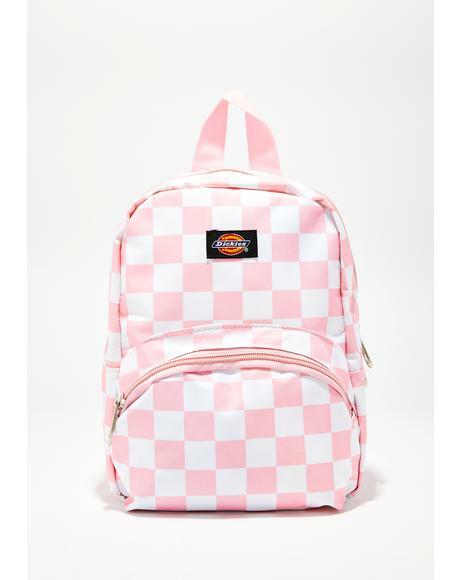 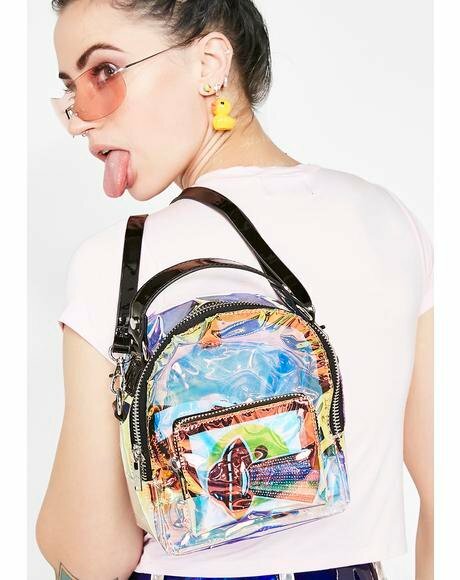 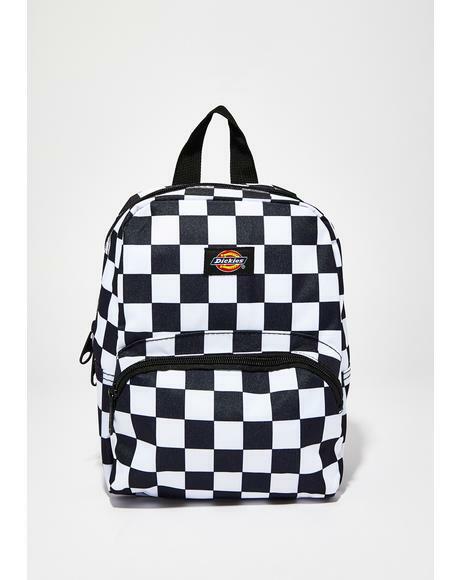 Featuring a roomy interior lined in satin, front pockets, interior zip pouch, dual adjustable straps and top zipper closure, this lil hologram mini backpack is ready to rage.